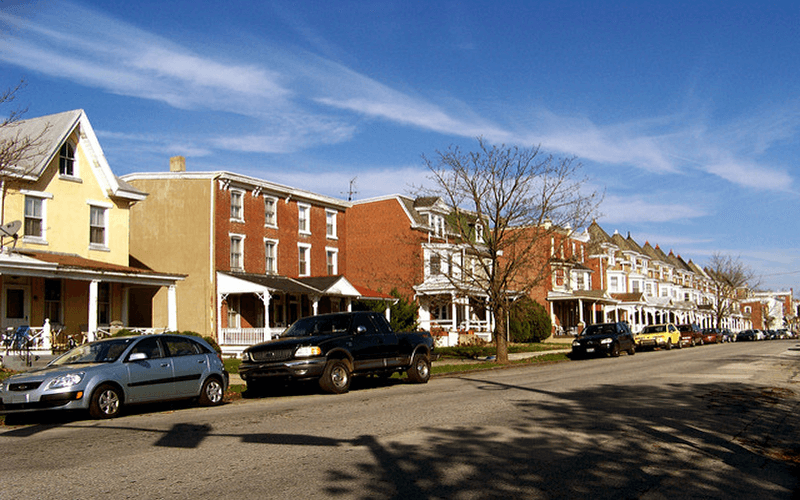 Charles L Moles Real Estate, LLC is a PA certified residential and general appraiser, as well as a PA licensed real estate broker and auctioneer. 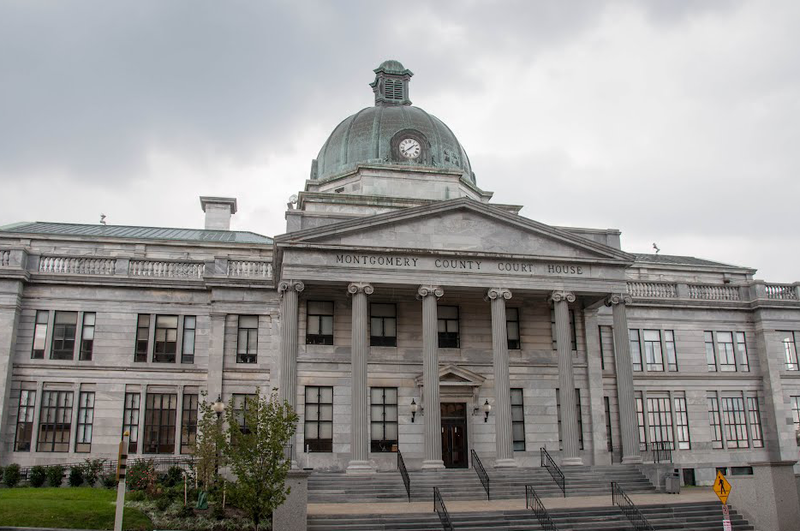 Located in downtown Norristown, Pennsylvania, Charles L. Moles Real Estate has been serving the community since 1959. Whether you’re in the market for real estate appraisals, rental properties, or homes for sale, Charles L. Moles Real Estate is your trusted real estate broker. The Norristown area’s premier service-oriented real estate organization. Licensed by the State of Pennsylvania to establish property market value. We provide excellent customer service to our owners and renters of our properties. 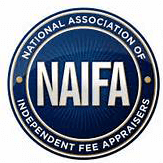 We provide the finest rental properties, which have been inspected and certified. Selling your license or your business? We help you by getting you top-shelf buyers.